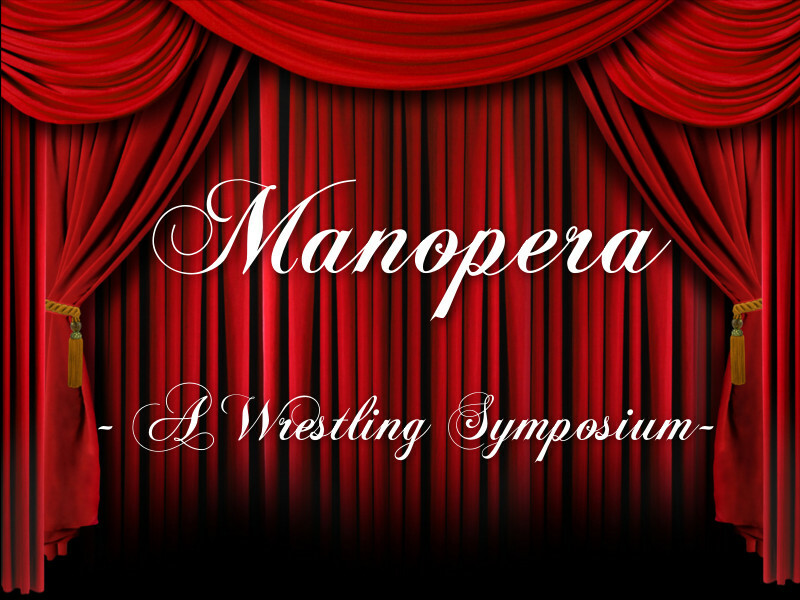 Chris Butera and “Spaceman” Frank Lucci return for another round of Manopera to discuss Hell in a Cell and Survivor Series possibilities. Also discussed are NXT Takeover and Chikara Pro Wrestling. Chris and Frank cut promos on pet goldfish and Burger King’s Black Bun Halloween Whopper.